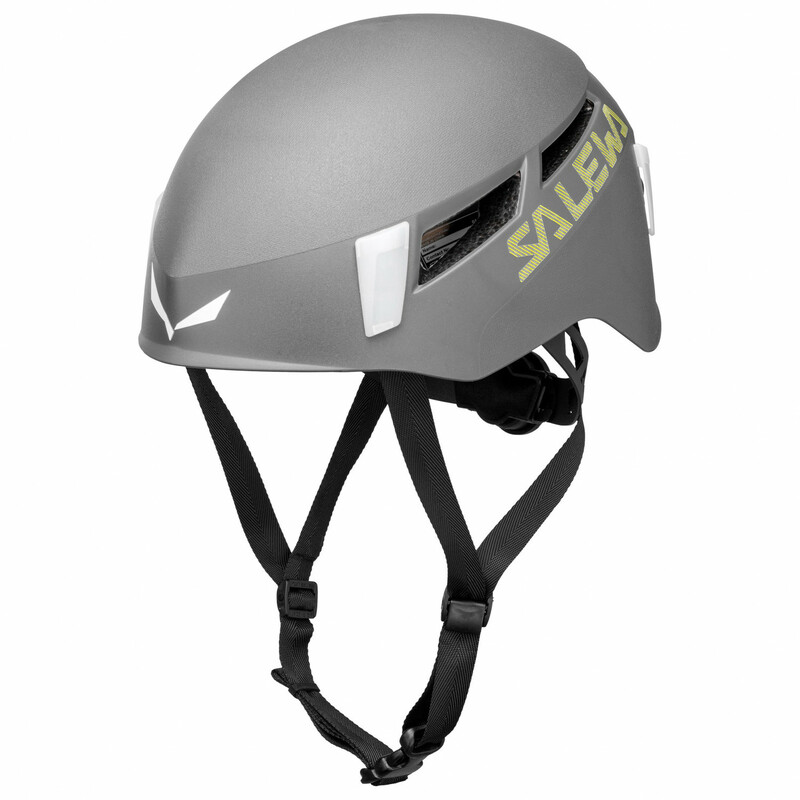 The mountains are calling, so it's high time to get the Salewa Pura and go! 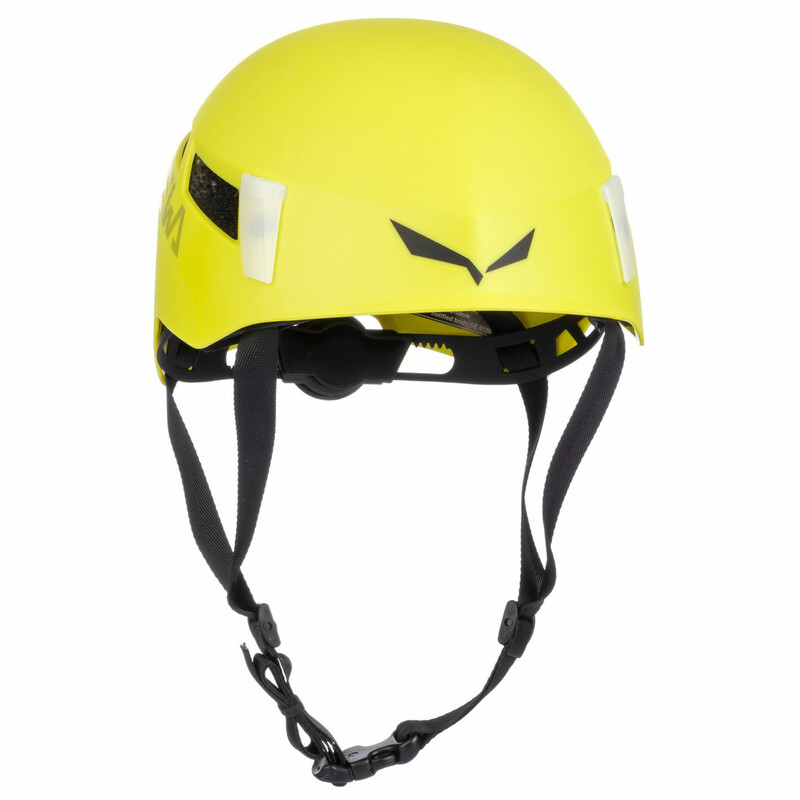 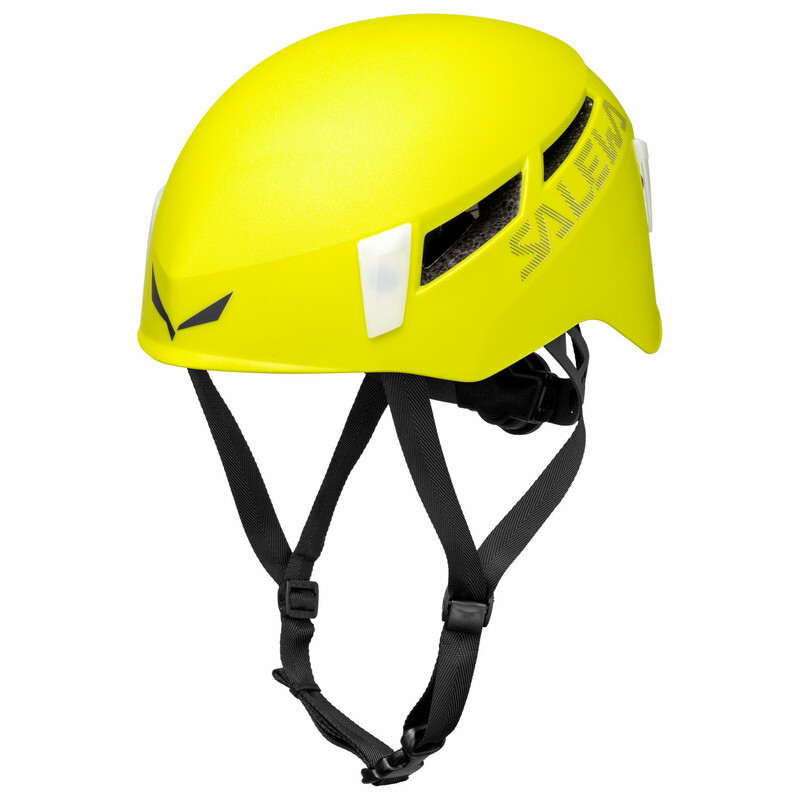 This climbing helmet is great for alpine adventures or extensive training sessions on the crag. 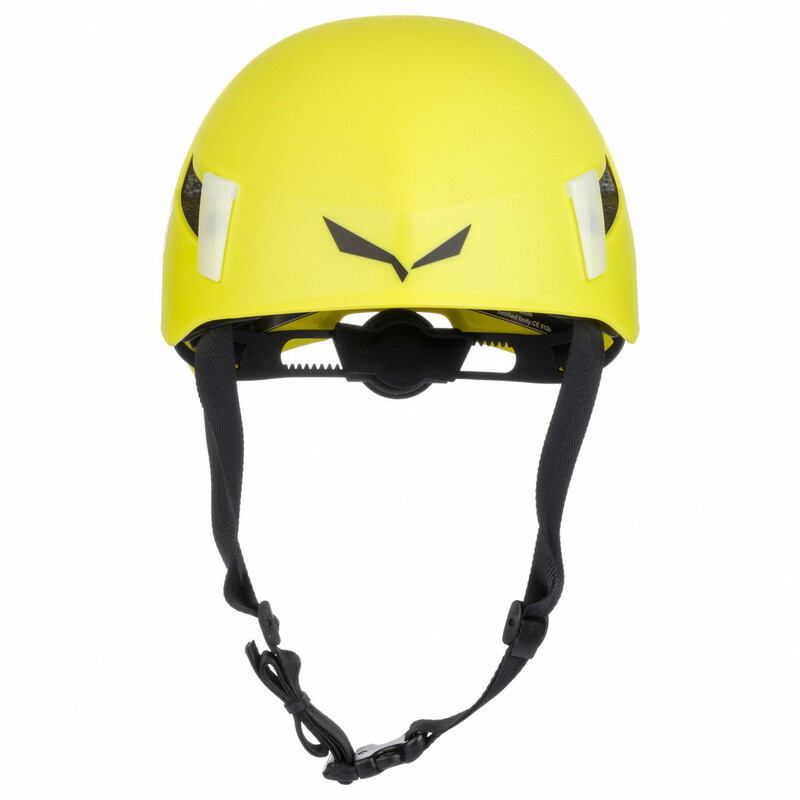 The hybrid helmet is extremely versatile, making perfect for an array of mountain sports. 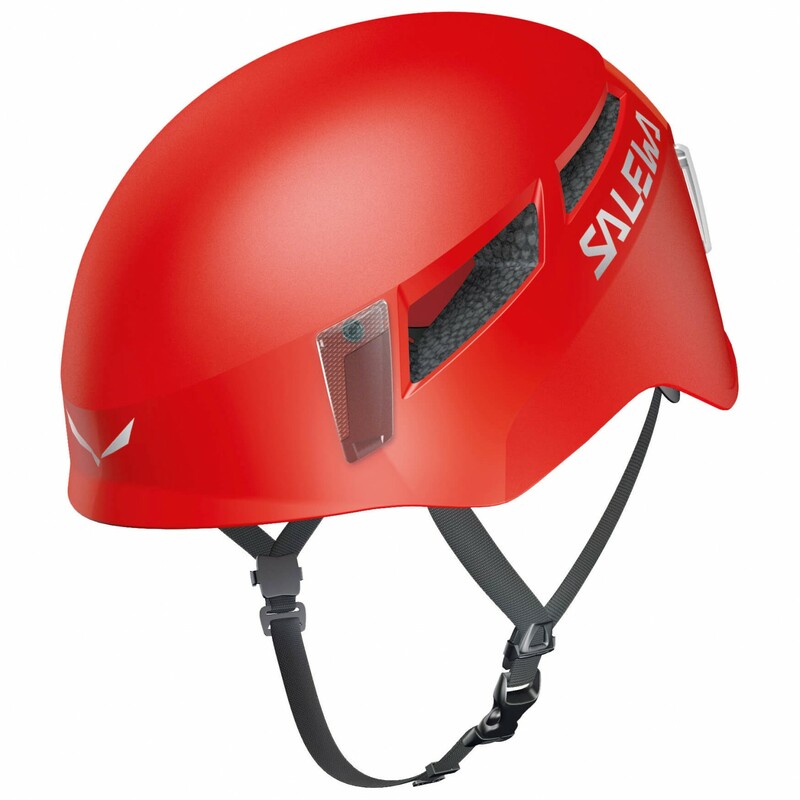 The hybrid construction is the best solution for most users. 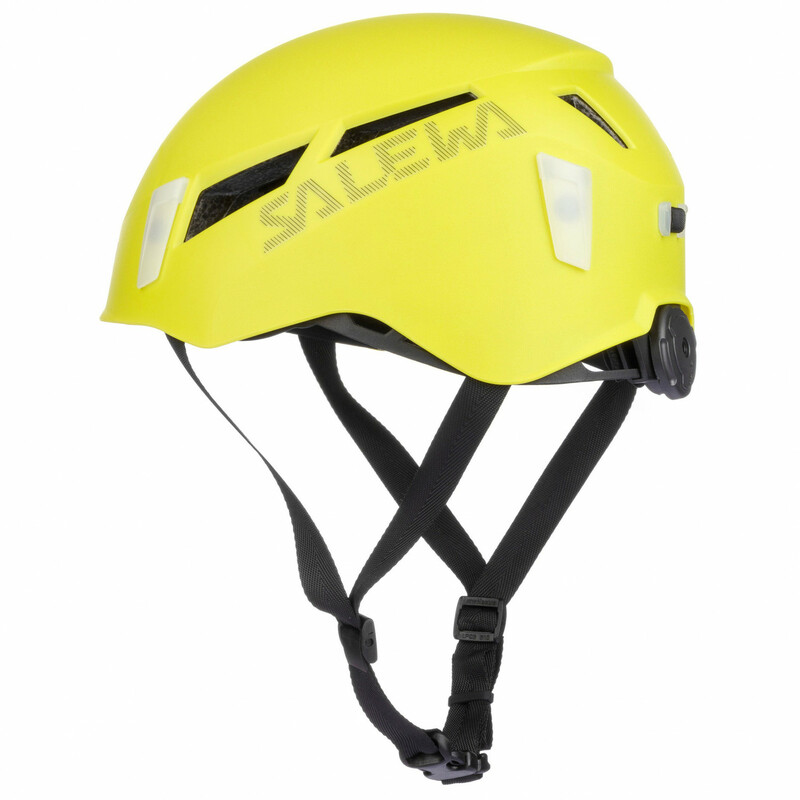 The robust outer shell will protect the inner shell from small rocks or the crag. 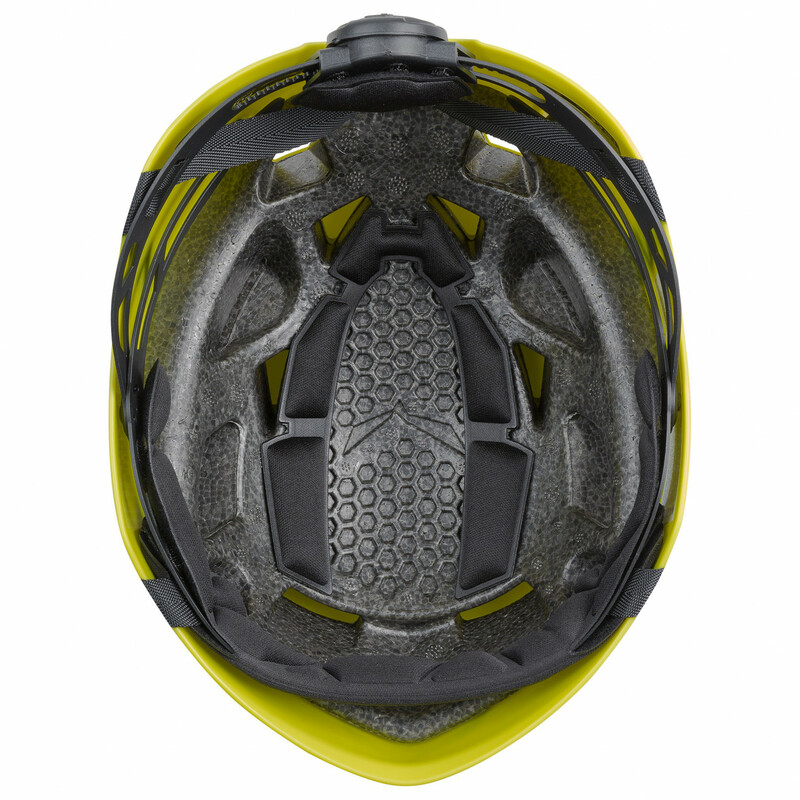 The inner shell is thus protected and only comes into play in emergency situations upon severe impact. The EPS (expanded polystyrene) works the same way as in a cycling helmet. The material is permanently compressed when it absorbs impact and thus protects your head! Other great features of the Salewa Pura include the washable padding and the minimalist adjustment system. 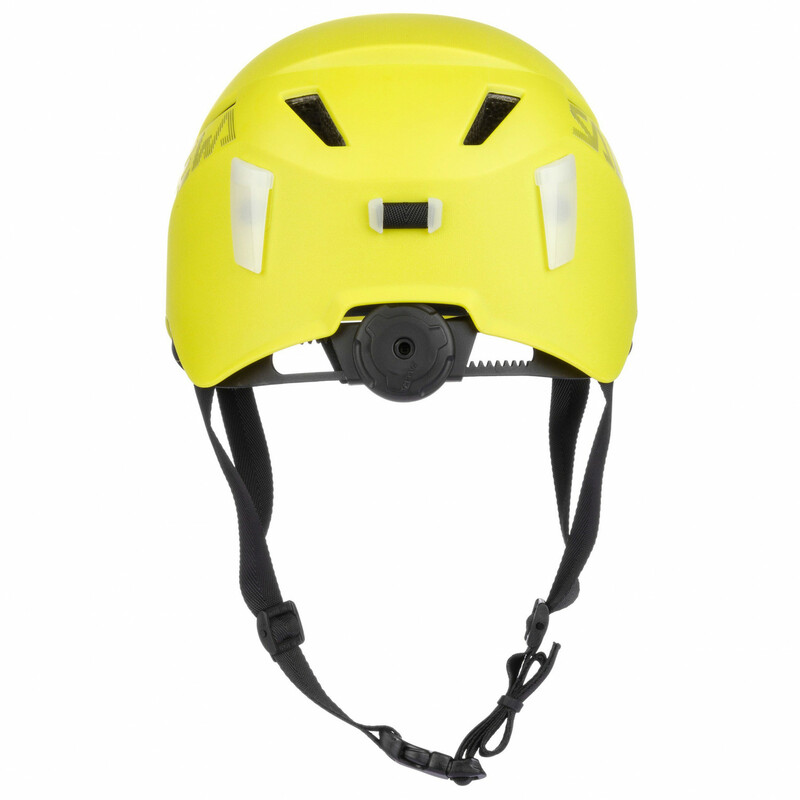 Now, nothing can get in the way of your next adventure in the mountains.